Lately I have been posting a lot about this young man that came to me to Body Coach him on the Master Cleanse. He was size 42 jeans and wore a double extra large shirts. Americans fondly refer to it as XXL. He came with a 44 inch waist and weighed in at 244 pounds! What is interesting about CeDarian is he originally weighed 280 pounds and paid a personal trainer over $250 per month for a year. During that year he lost 55lbs, gained back 15 pounds and was searching for a way to break past the plateau he was stranded on! His Master Cleanse Before and After story is captured in the following videos. CeDarian is back for his final check-in for the Master Cleanse. He is on Day 29 and wanted to share his Master Cleanse before and after. He has had a really tough week, but he wanted to celebrate getting past his plateau and losing 24 pounds! This takes him from beginning waist of 44″ down to 36″. It also takes him from wearing 42 waist pants to a 34 waist!! So watch part V of CeDarian’s jaw dropping journey. Thank you for the comments of love and support you have left CeDarian. He says they have helped him tremendously in staying on the journey, just knowing you care and cheering him on!! 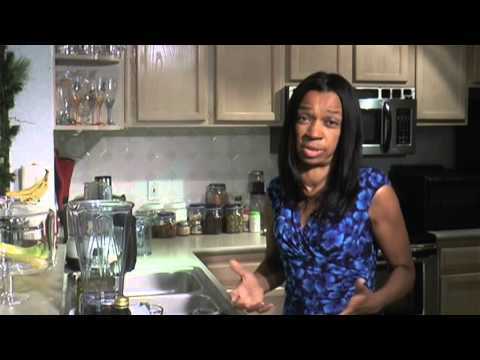 CeDarian is back to check-in on Day 22 on the Master Cleanse. He has had a tough week, but he wanted to celebrate his Master Cleanse before and after, losing two more inches off his waist. This takes him from beginning waist of 44″ down to 37-1/2″. So watch part IV of CeDarian’s journey, and post some comments of support! CeDarian is back for his weekly check-in. I included his Master Cleanse Before and After pictures. He shared with us the GOOD the BAD and the UGLY of the Master Cleanse. The good is he is still on the cleanse and hasn’t cheated for a full 15 days, he is halfway there! The BAD and the UGLY, well, that is his story and I can’t convey it the way CeDarian does! So watch Part 3 of CeDarian’s journey, as he shares his Master Cleanse results and transformation from jeans size 42 to size 36! 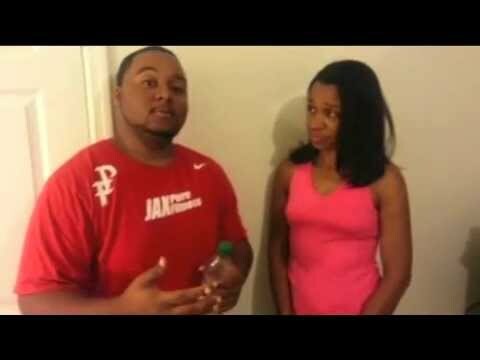 CeDarian started a 30 Day journey on the Master Cleanse and has shot another video to give us an update. He is back on Day 8 of the cleanse he was surprised when I checked his stats! Check out his progress! CeDarian lost 55lbs on his own and found himself on a weight loss plateau. Looking for help to get past the block, he decided to do my Master Cleanse coaching program. So he is on Day 1 of the cleanse and will share his journey with us for the next 30 days. Will the Master Cleanse Work For You? Listen to your body. CeDarian shares in every video that his journey was very rough and watching someone who has done the cleanse for 30 days or more, does not mean you are ready to undertake such a process. However if you do want to cleanse with us on the next go round, I offer a live webinar to coach you. If you want to start right away, there is pre-recorded coaching available on my Membership site. Go to www.PammTurner.com click on Master Cleanse Coaching. ← Juice This Morning Lemon Ginger Blast!